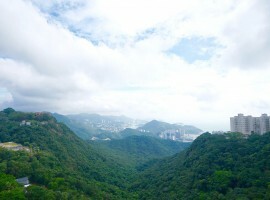 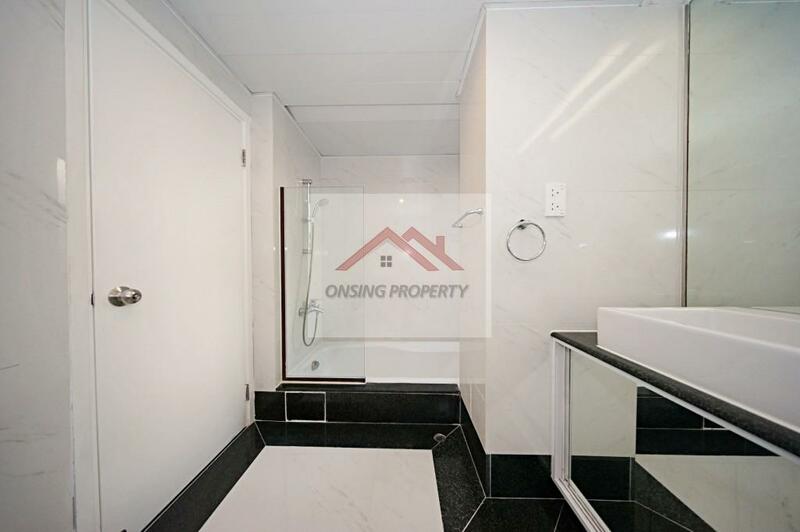 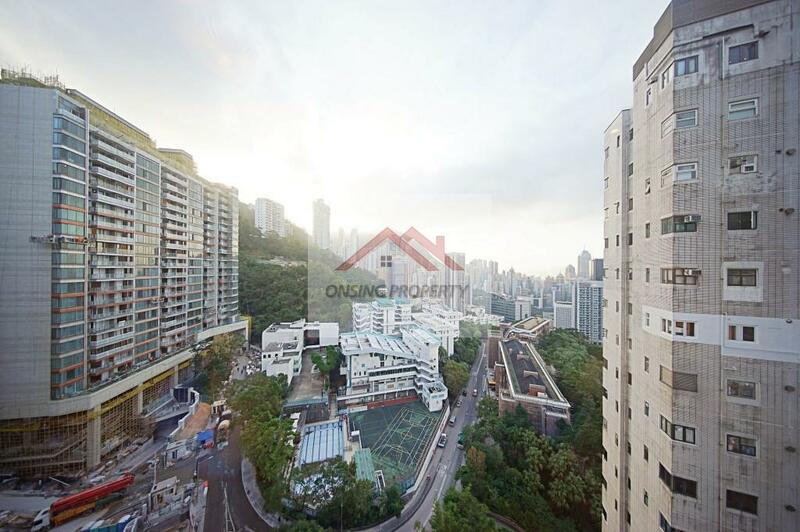 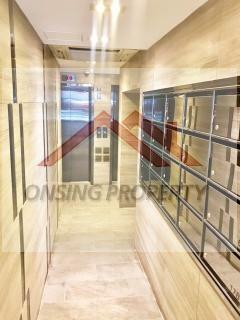 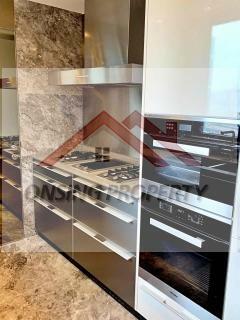 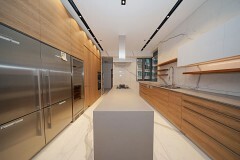 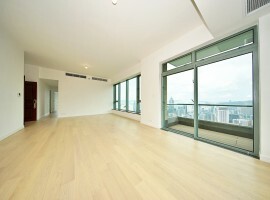 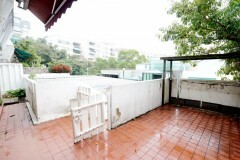 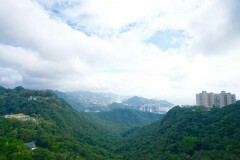 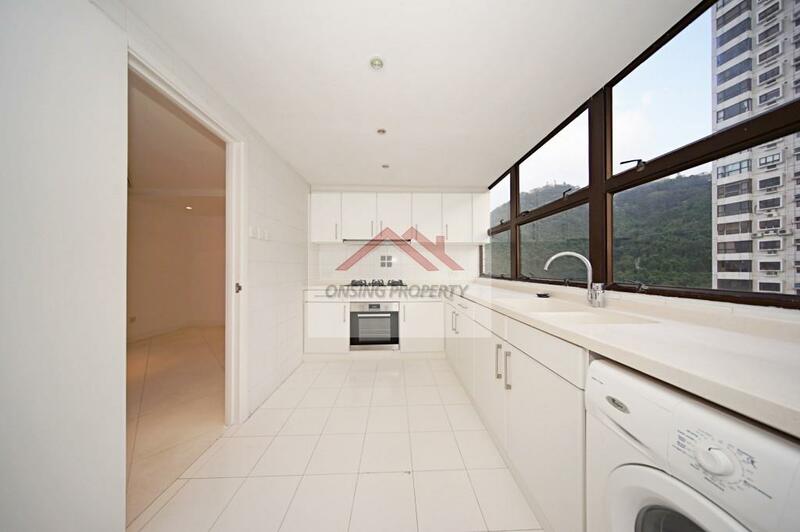 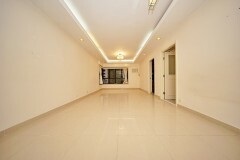 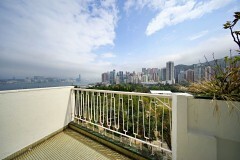 Private Whole-level high-rise apartment on the peak centre area. 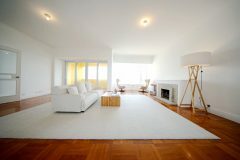 The spacious apartment is combined with the two original apartments on the level, so this apartment’s living and dining area as well as the balcony is extended. 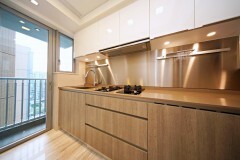 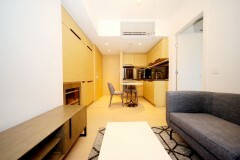 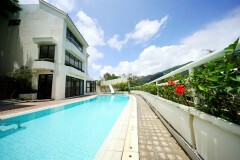 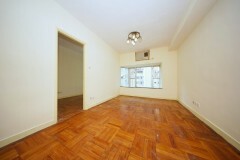 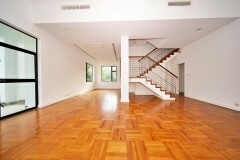 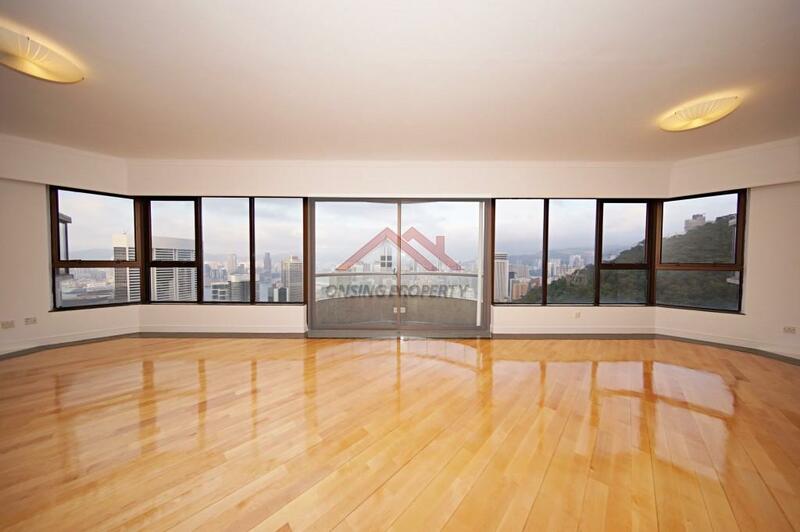 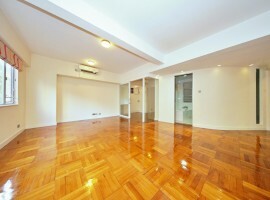 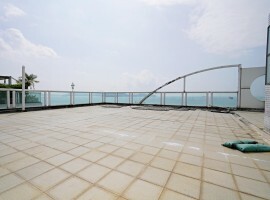 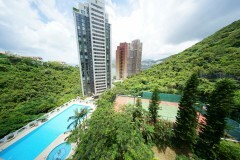 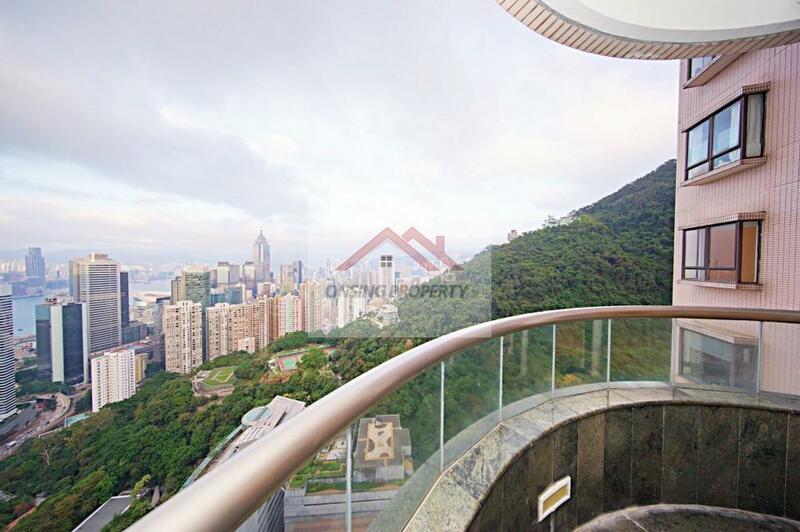 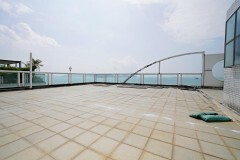 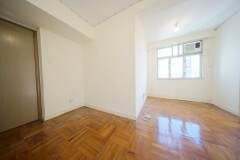 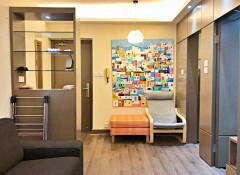 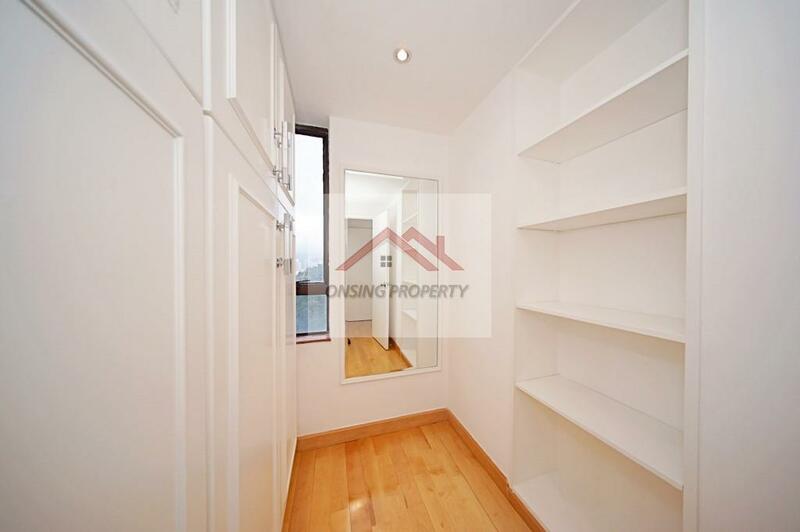 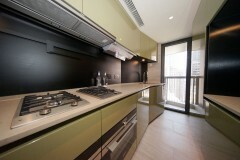 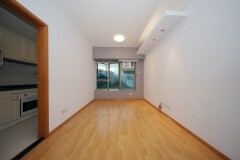 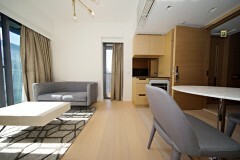 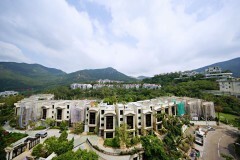 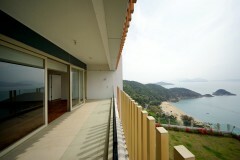 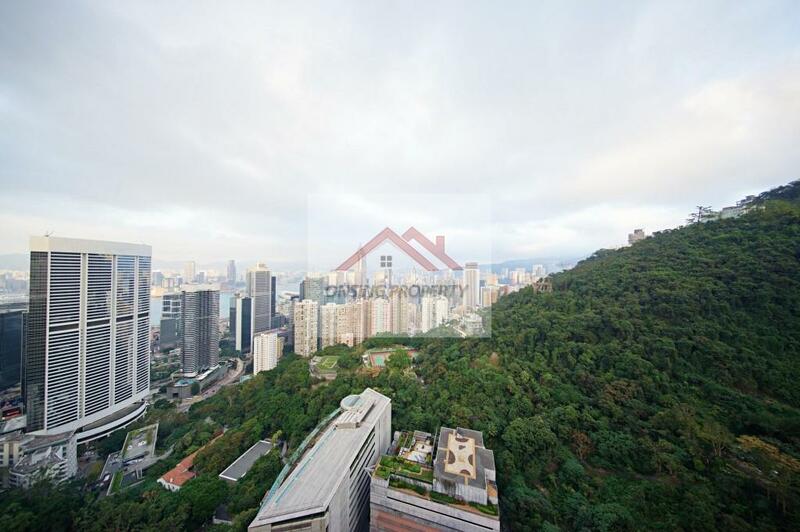 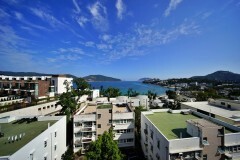 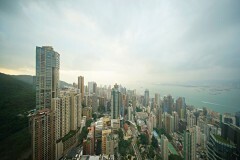 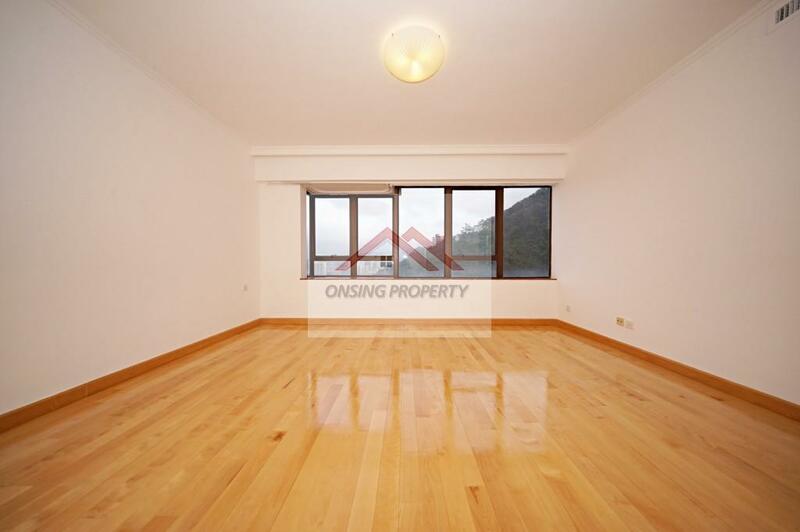 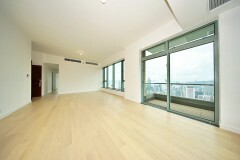 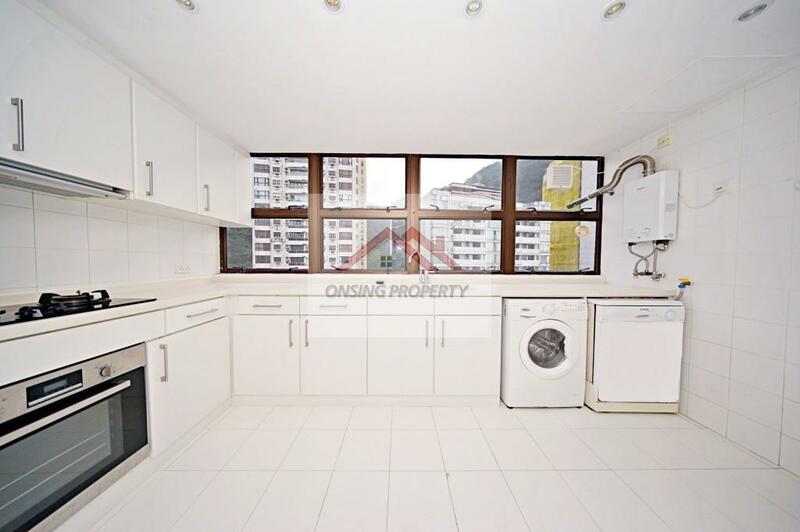 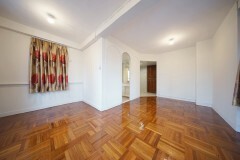 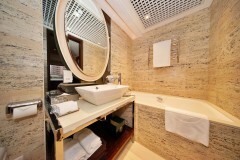 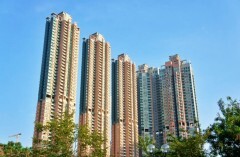 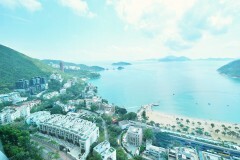 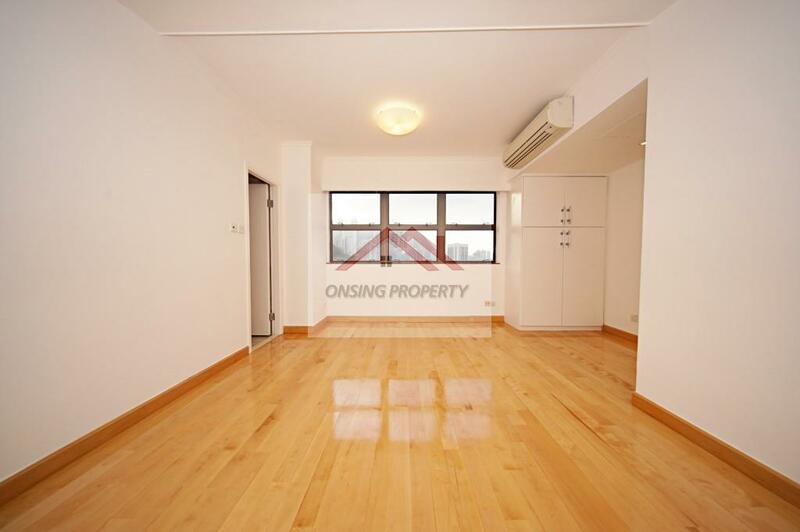 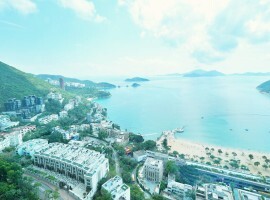 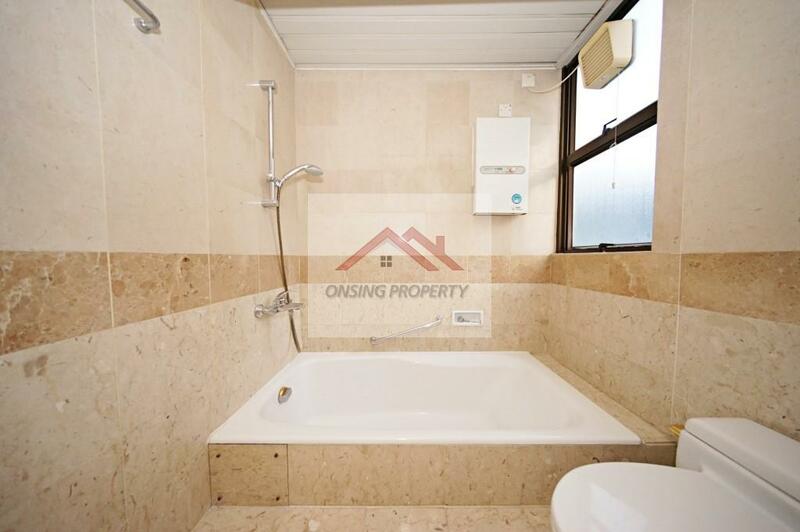 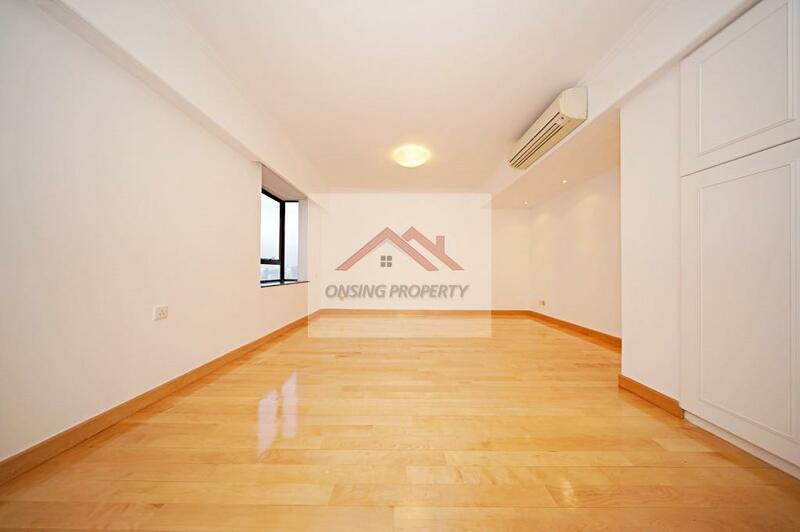 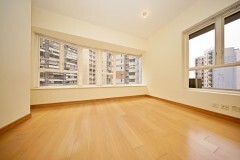 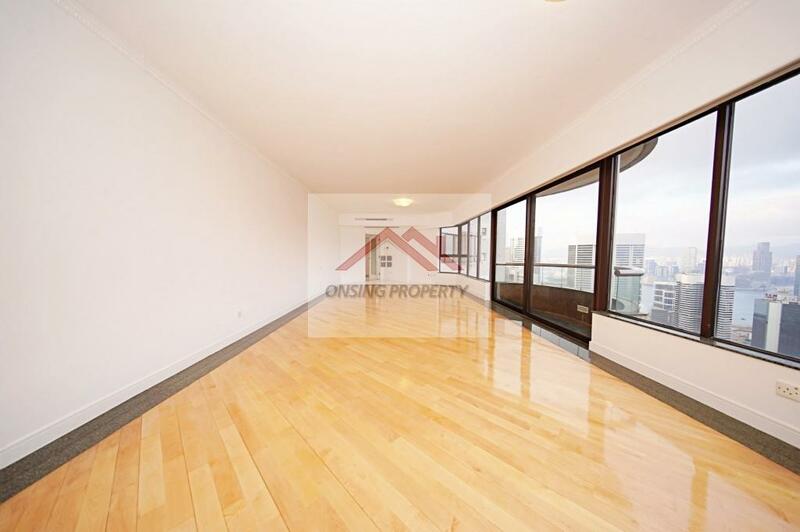 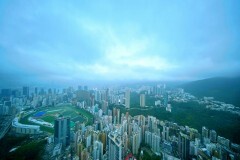 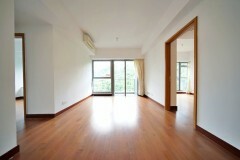 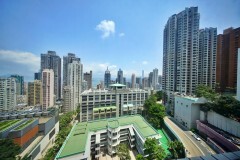 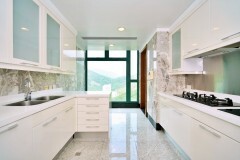 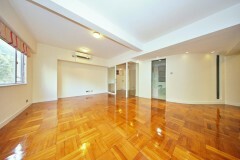 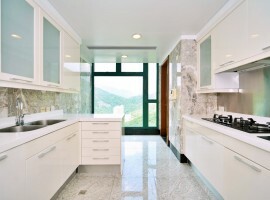 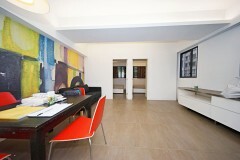 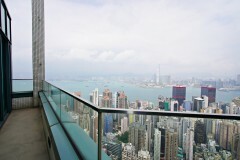 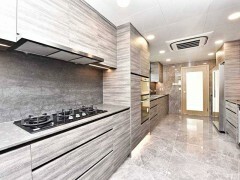 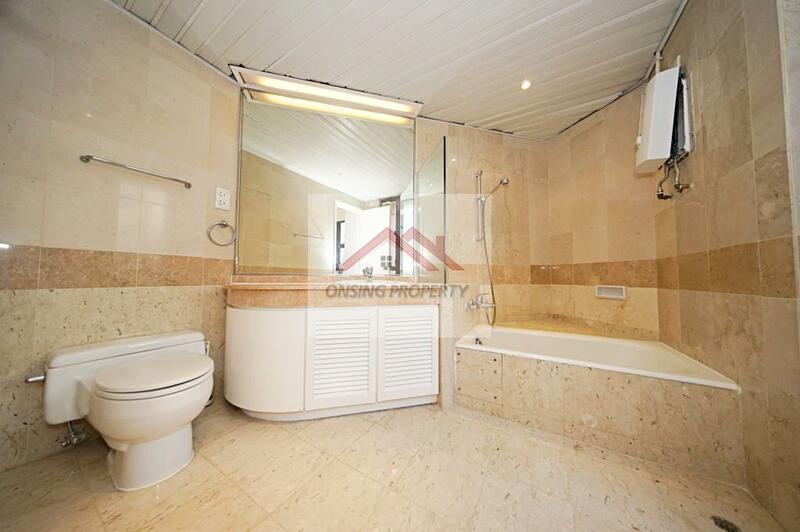 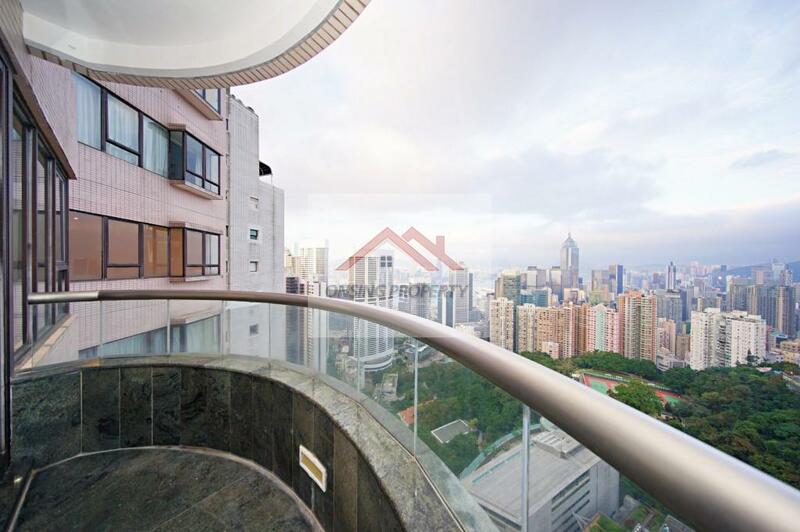 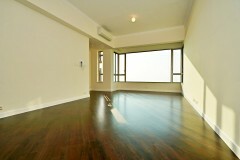 The apartment offers a breath-taking view of the city and the Victoria harbour.